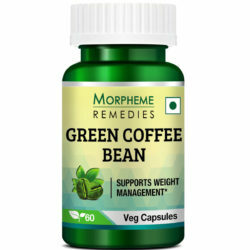 Morpheme NaturalSlim contains pure herbs. This product is manufactured using high quality herbal ingredients. 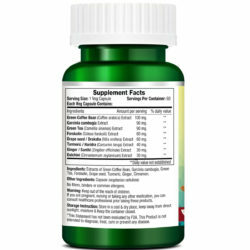 It provides the best results without any side effects. Each Morpheme NaturalSlim capsule contains contaminant free pure herbal extract. Free from synthetic ingredients, fillers, additives binders, food allergens and gluten, this product is processed in GMP certified facilities in compliance with the strict quality control guidelines. Managing weight is not all about shedding some pounds in a short period, but it is all about sticking to a healthy way of managing weight, which gives adequate nutrients and energy you need. HELPS IN Better absorption of nutrients when colon is cleaner, Provides Healthy energy levels. Both men and women face weight issues due to various reasons. You can now manage weight without drastically restricting the food choices or starving yourself. These herbs also help in improving metabolism thereby helping you manage weight easily. This is an amazing supplement. It is only for this product that I am expecting to reach my weight loss goal. 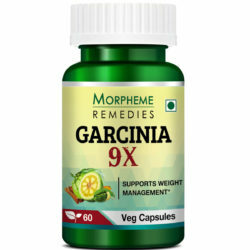 The two benefits of this product I have experienced is that it helps in curbing appetite and supports detoxification. 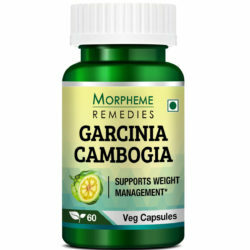 This is a good product for weight management. I found this helpful in losing my body fat, including belly fat. I’m taking this product for a month. It helped in suppressing hunger. It has been good for my digestive health. Directions: 1 Capsule thrice daily before meals. 1. 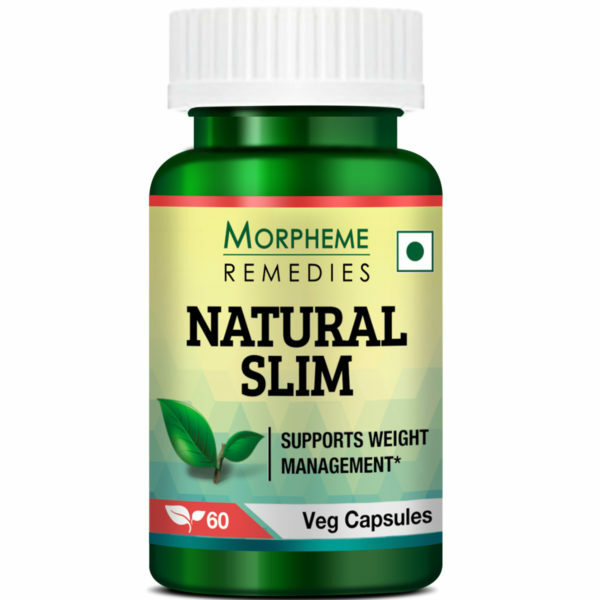 How does Natural Slim Work? When taken with proper diet plan it supports metabolism, also you need to do regular exercise for better results. 2. How long it will take to lose weight by taking Natural Slim? The weight loss depends on a number of factors like a person’s metabolism, exercise habits and diet. Many people however notice profound changes after 30 to 60 successive days of use. 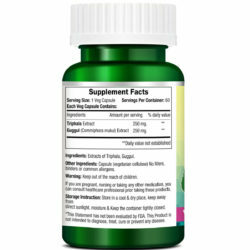 Be aware of supplements that guarantee weight loss quickly regardless of lifestyle and diet. Such products can be harsh and might harm your health as well. 3. 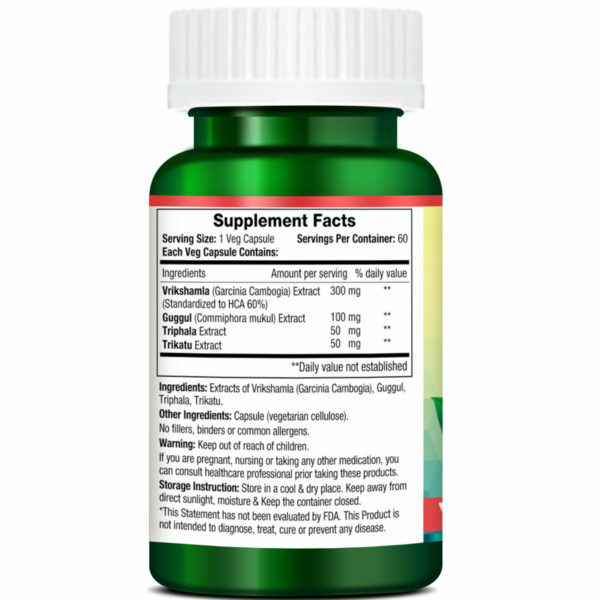 Can nursing and pregnant woman take Natural Slim? Pregnant or breast feeding women must consult a gynaecologist before consuming this supplement. 4. Can anybody take this supplement? As it is based on time-tested herbal formula, it is safe to take Natural Slim by any one. 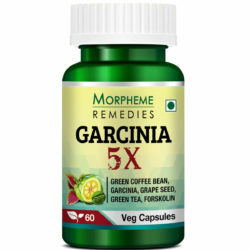 However, if you want to lose huge amount of weight or if you have any medical condition, check with a practitioner before taking this supplement.